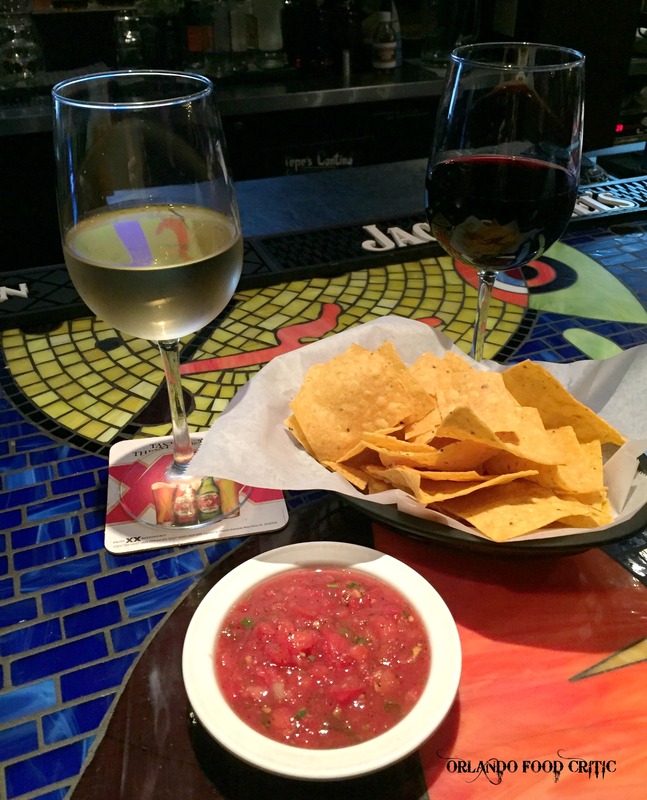 Pepe’s Cantina Bar – 433 W New England Ave Winter Park. Looking for a great place to hang out in Winter Park? Then look no further than Pepe’s Cantina in Hannibal Square. Hidden from the street and accessed through the courtyard, the Pepe’s team has created a superb space to drink, eat and party til well after the sun goes down. Pepe’s Cantina has cemented its success and popularity with locals by providing some amazing TexMex food. But there is another side to their business that few people know about and some discover only by accident, namely their terrific bar! Chill out, relax and enjoy some great beers, amazing wine deals or one of their tantalizing cocktail creations. Big screen TV’s are featured behind the bar area so no need to miss that important sports game. So, head on over to Pepe’s Cantina for a taste of Mexico and have your own fiesta in Hannibal Square.